Asana practice has taken a very intriguing turn for me. Last month I attended part 1 of Level II teacher training at the Amrit Yoga Institute. Saying Level II is about as non-descriptive as possible. I have a collegue at the community center who is working through her Level 5 training with YogaFit. I believe that YogaFit’s Level 5 is the completion of their 200hr teacher certification. Amrit Yoga’s Level II is their 500hr teacher certification. The point being, if your looking for a teacher and the teacher simply says, “I’m a certified Level Q teacher,” you should probably ask or research exactly what that means. As I was saying, asana practice has become very intriguing. 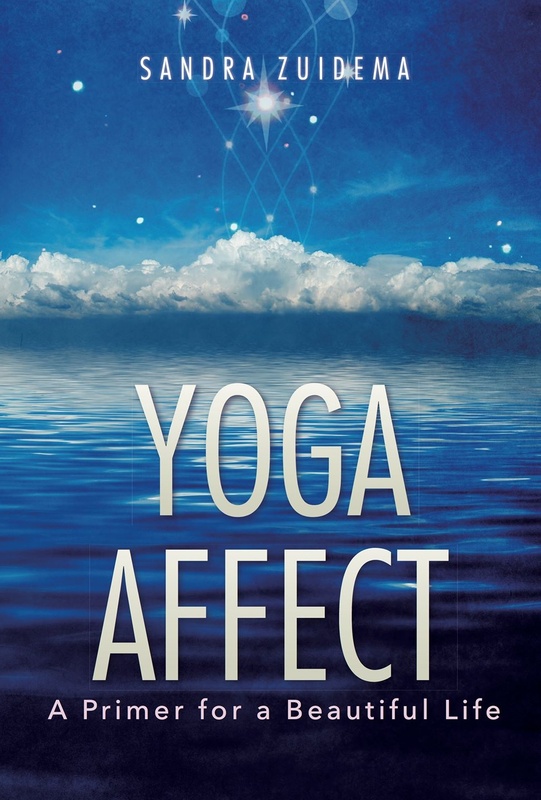 I mentioned last Fall that I was having some trouble determining whether I should go with the flow of energy and allow myself to sway during the second half of a posture or whether I should “force” myself to be still. Level II or Stage II of Amrit Yoga is moving with the flow of prana and allowing the natural wisdom of the body to direct the movement of the body. Level I is energy following attention and Level II is attention following energy. Now when I prepare for my daily sadhana, I have to determine whether energy will follow attention or whether attention will follow energy. I find that the more I allow energy to lead, the more mental effort is required to have attention lead. If it’s so much more effort to move into a Level I practice, why bother? Level II is more advanced; that is why it’s called Level II, right? With Level II being more advanced, why go back to the more basic practice? The reason is fairly simple if not immediately obvious. Level I lays a very strong foundation of willful action. 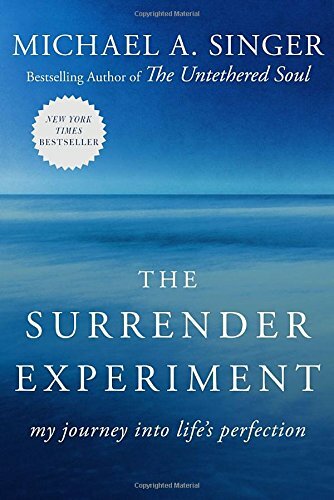 Level II explores the balance between willful action and surrender. If surrender becomes so strong and so dominant that it is the only thing that exists, then there is no balance with willful action. Level I practices strengthen the willful action, the ability to act in a very deliberate and skillful manner. If you keep building up and up into the sky without reinforcing the foundation, eventually you will build so high that the foundation will fail. Take care to not neglect your foundational practices so as you “progress” into more “advanced” practices, you do not lose your balance and crash to the earth a broken heap.